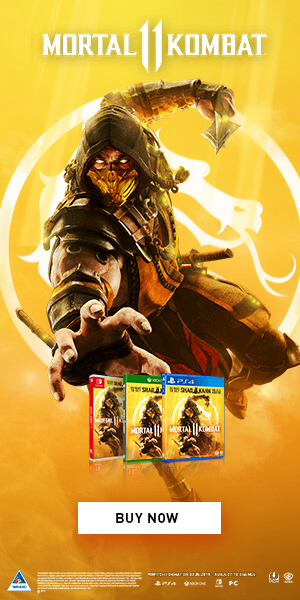 With a beta around the corner (hitting PS Plus subscribers on the 9th of December) and just over two months away the hype is growing and swelling within me. 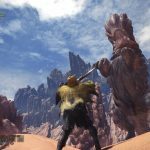 And with Capcom releasing more details on the Monster Hunter: Worlds twitter page the excitement keeps rising like a Rathalos furiously taking to the sky. 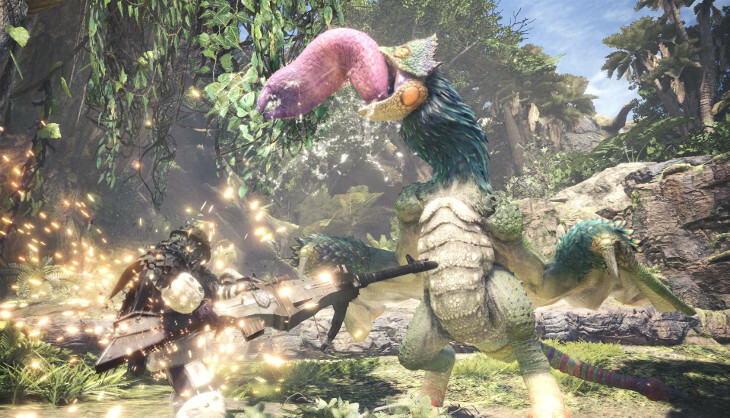 Thanks to Siliconera we learn a little more pertaining to the game’s added features such as mantles, Palicoes buffing moves, pets and grades to your house. 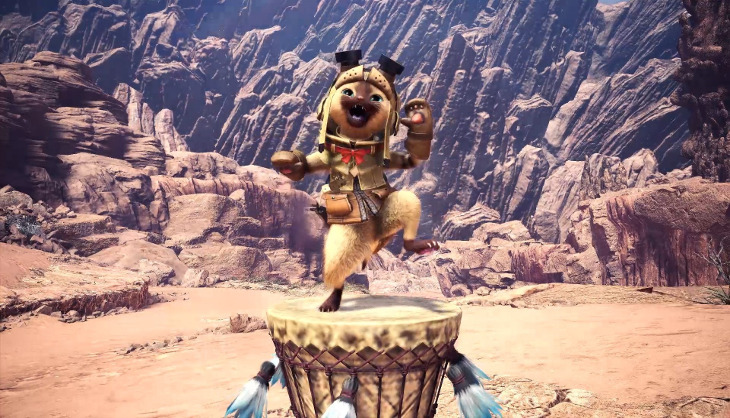 Shown in the image below we see a Palico using the “Instrument of Encouragement” to buff stats and element resistance. 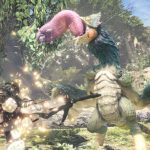 These buffs also increase each time the Palico uses the skill allowing for stronger buffs in time. 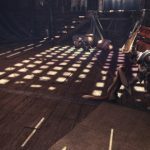 Palicoes will have access to a wide variety of buffing skills. Moving onto the mantle side of things. 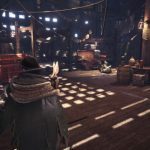 We’ve seen in previous coverage of Monster Hunter: World that mantles allow the hunters to utilise these items in specific ways such as camouflaging yourself from the monster or using the glider mantle to…well…glide. Now we get a look at the Health Mantle and Knockback Mantle. 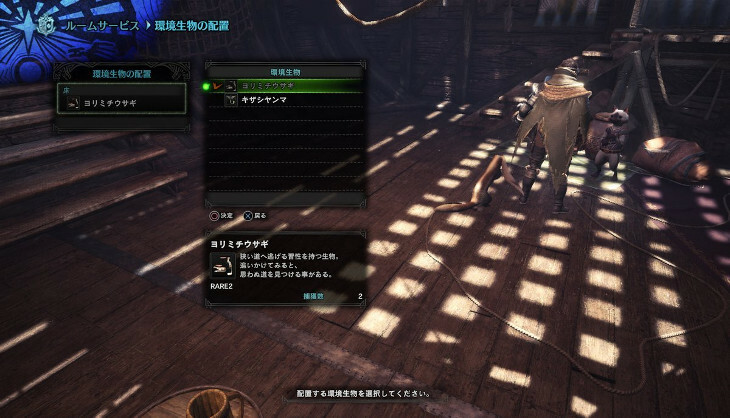 The former has the ability to absorb damage equivalent to a full health gauge before becoming ineffective whereas the latter basically assists with stopping the hunter from being knocked back (I’m not so sure I’ll be using this mantle). 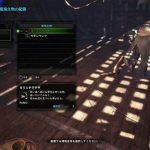 Each mantle has a cool down period so after usage, the hunter won’t be able to use it for a while so it’s best to choose the time of utilisation wisely. Finally, let’s look at the place of abode whilst we take up residence in the world of hunting and your pets. 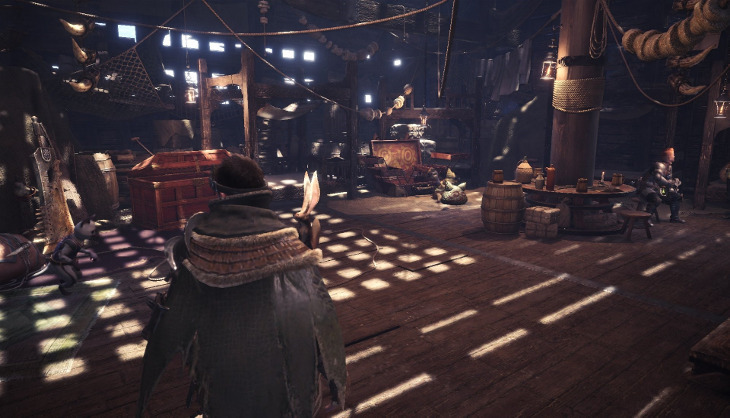 In Monster Hunter: World hunters will have access to multiple houses each differently graded. 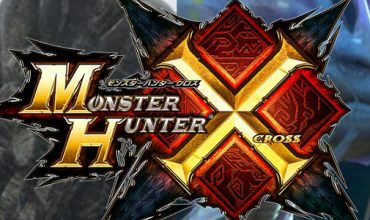 If you’ve never played a Monster Hunter title before, your house in the game is basically a place to rest up and save your game, store your armour, weapons and items, manage your Palicoes and store pets. 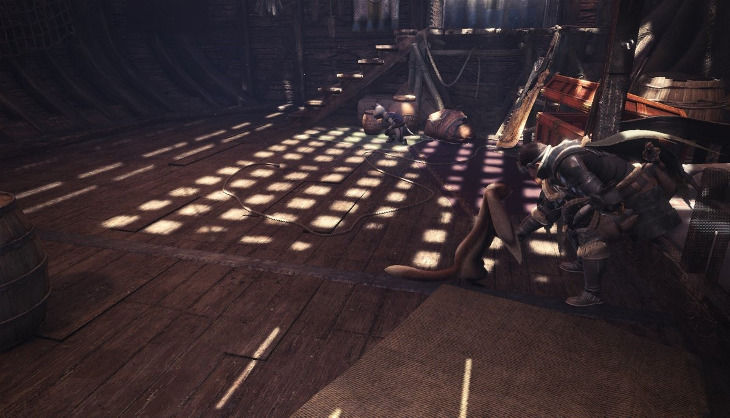 Hunters can acquire pets while out in the wild and let them loose in your humble abode. The pets will vary according to the grade of your house. 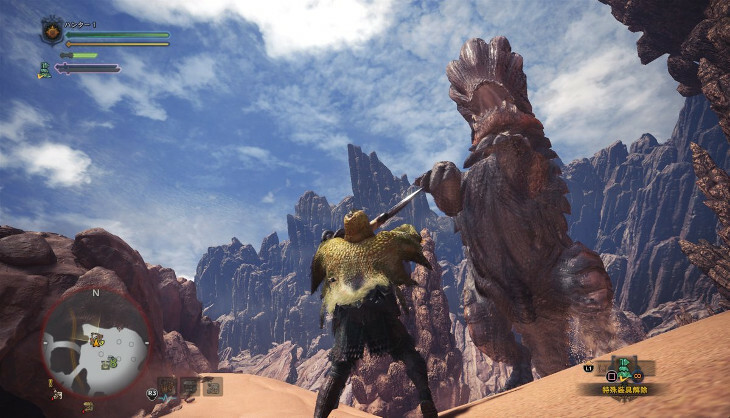 Although I assume that only small monsters will be available to keep as pets it would be incredible to have a baby Tigrex as my pet. Alas, I think Monster Hunter Stories will have to keep that gap in my heart filled. 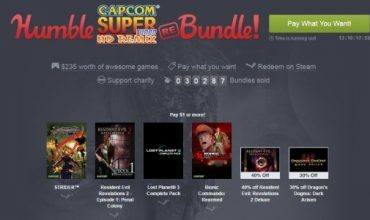 Don’t miss out on this amazing Humble Capcom Bundle! Se7en Sharon Needles No, I don't. I don't particularly want to or care to, and I generally mute the chatterboxes the second they log on.